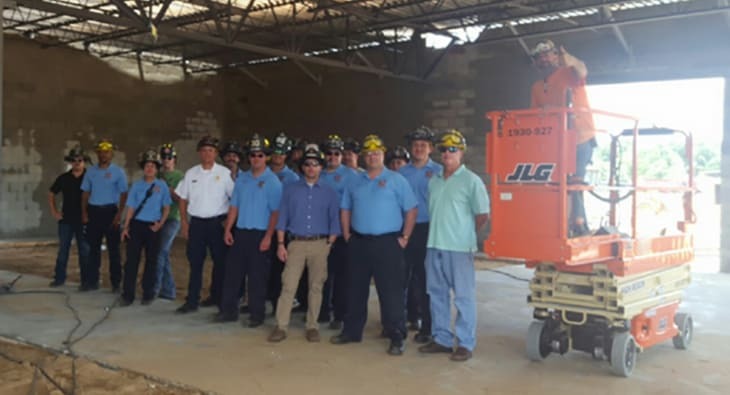 Firefighters Visit Eustis Retail Job Site In June, Superintendent Vince Iannucci gave a tour of the Eustis Retail jobsite to 13 firefighters from the Eustis Fire Department. The Firefighters were. Take the challenge! Share your yeti travels as Bay to Bay expands into multiple markets. 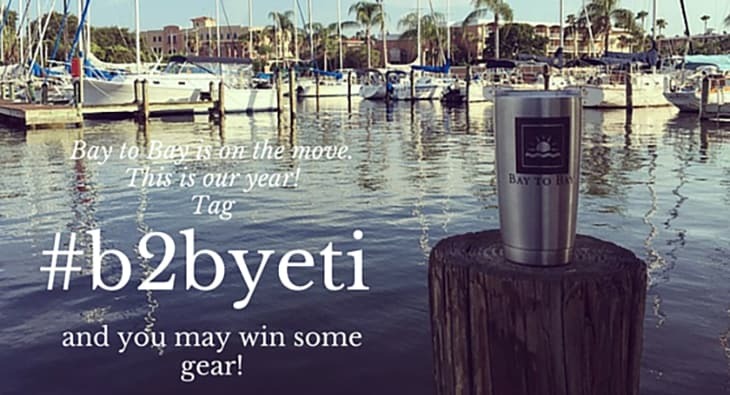 Use #b2byeti to share your Bay to Bay Yeti photo! Let’s see just how far. Bay to Bay Properties enjoyed seeing so many familiar faces at the 2016 Annual ABC Tabletop Event in Tampa last week. 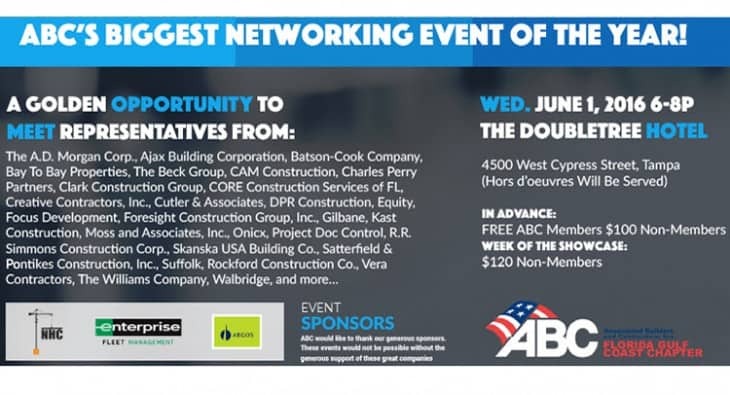 Thank you ABC for putting together another great event. Bay To Bay Ranks #33! 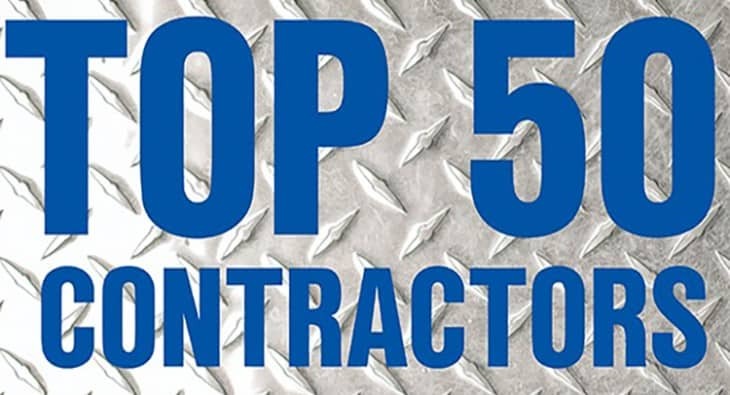 Bay to Bay ranked #33 in Business Observers Top 50 Contractors! 2015 marked a noteworthy year for Bay to Bay. With an increase in revenue of 70% from 2014-2015, and.